This is a new video from WatchMojo that lists the top 10 things you didn't know about Donald Glover. 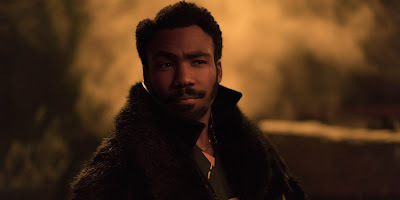 Donald Glover's stock continues to rise, with his role as Lando Calrissian, the second season of Atlanta, and the new Childish Gambino music video. But, there are sure to be many facts that you didn't know about the actor. Check out the video below to see what made the list.